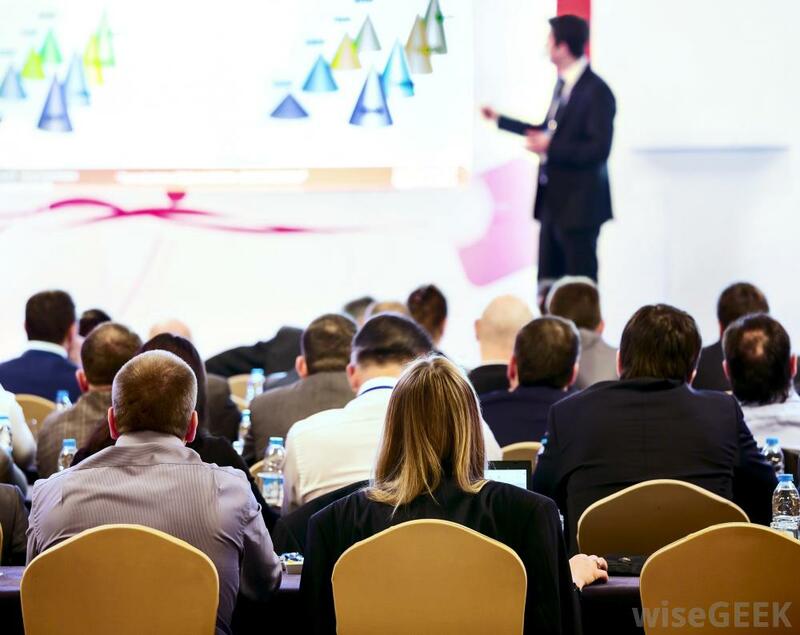 Got a presentation or a meeting to hold in Tauranga? Host it at Daniels in the Park - we are located just out of the CBD with ample parking and the park setting provides a great option for businesses and groups. We have equipment for hire as below, and if you need anything that is not shown here please don't hesitate to ask! The TV can be used as a laptop monitor for photos, powerpoint presentations. Connections available to plug in to laptop, amplifier and speakers.